“This season, I was inspired by Deborah Turbeville’s beautiful photographs from the 1970’s. She had a deep appreciation for historical settings and her photographs always portrayed a story that was both modern and nostalgic,” wrote Rebecca Taylor on her press notes. Staying true to her muse, Rebecca Taylor created ethereal silhouettes with a retro feel. 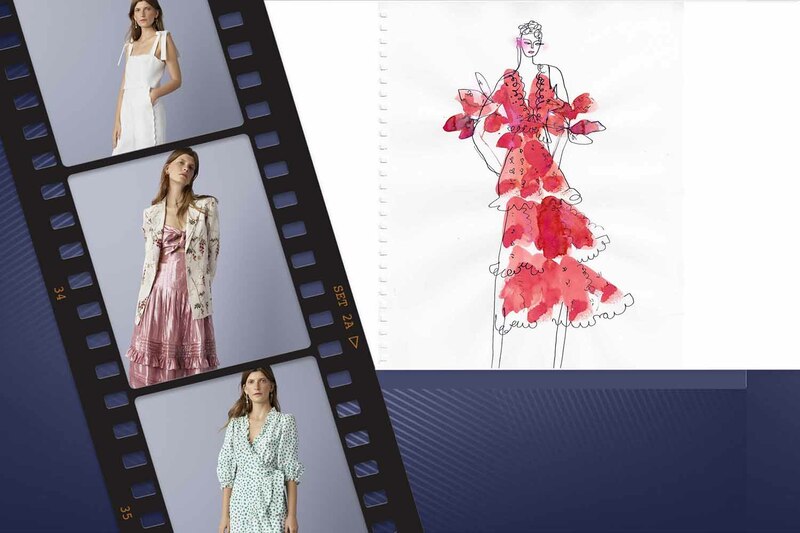 Sweet with a touch of edginess courtesy of the 1970s, the collection also took into the account the flower power movement of the decade. As the designer took away the harsh neon shades of 40 years ago, Taylor replaced it with her signature pastel shades thus making the Spring 2019 a quintessential Rebecca Taylor collection.